Four-year-old drowns in Imagica water park... Tragic! 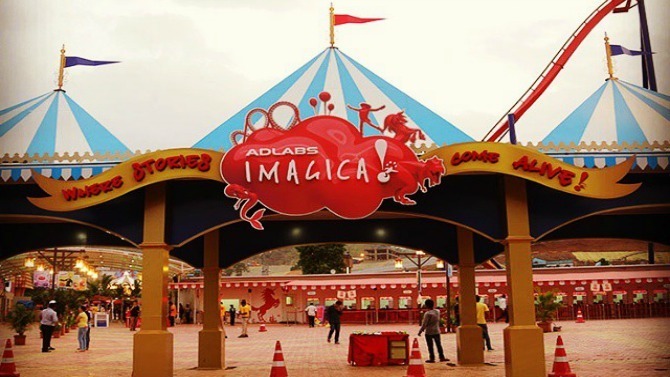 In an unfortunate incident, a four-year-old girl drowned in the water park within the famous Adlabs Imagica amusement park in Khopoli, Raigad district, on Wednesday. According to a report in The Times Of India (TOI), the accident occurred in the evening, while the girl was at the Aquamagica water section of the theme park. The girl, a resident of Andheri, Mumbai, was rushed to a nearby Khopoli hospital, but was declared dead by the hospital staff. 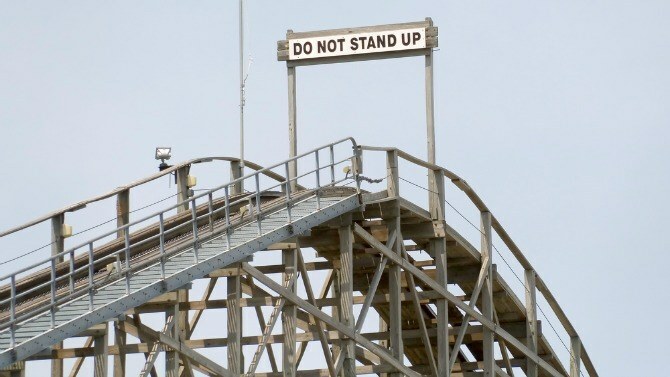 Very often in the midst of fun and frolic, we tend to ignore basic safety rules for kids in public places like amusement parks. The idea of breaking rules may sound fun, but it does not safeguard your kids or you from untoward incidents. Never leave your kids unsupervised at any time. Keep an eye on your children even as they enjoy a ride. Always read the safety rules displayed at strategic points. They may sound very basic, but going through them once causes no one harm. You can read them aloud with your child. As soon as you enter the park, locate their emergency centre before you proceed to use any park equipment. Always ensure the use of safety equipment provided (seat belt, shoulder harness, lap bar, chain, etc.). If you believe the device is not properly positioned, please alert the ride operator. Don’t board a ride if you see broken parts, signs of improper maintenance, or an inattentive operator. Excited children often stick hands, arms, feet or even their heads out the sides of amusement rides. Position them away from the doorways of the rides. When park attractions have restrictions that prevent children of a certain height from boarding them, it is advisable to pay heed and not argue with the park staff. Ask your children to take frequent breaks and keep them hydrated, even in water parks. Be sure to don appropriate swimwear in water parks. Wearing regular clothes in the water may weigh a child down, increasing the chances of drowning. Use inflatable floatation devices like a swim ring even if your kids know how to swim. Discourage your kids from running or diving. These are primary causes for head injuries in water parks. Hold your child’s hand tightly if enjoying at the wave pool. Remember, drowning can happen quickly and even in an inch of water. Learn cardiopulmonary resuscitation (CPR) and the Heimlich maneuver as emergency safety techniques. If you wish to add more to our list of safety rules for kids, please share in the Comment box below. 5 easy birthday party snack ideas that will win his heart!